Western Sydney University buses students in their Bachelor of Natural Science (Sustainable Agriculture and Food Security) course to our Crawford Fund annual conference and scholar day each year. The following article from one of these students, shows where attending the conference can lead. When the Western Sydney University Renewal of Agriculture Project Team invited us to attend the 2014 Crawford Fund Conference, we thought it would be like the others we had been to. An opportunity to listen to outstanding speakers. A chance to network with like-minded people. We would leave the conference with different perspectives and new ideas surrounding its theme ‘Ethics, Efficiency and Food Security’. We were wrong. It was all of these things and more! We had the pleasure of meeting and interviewing Dr Dan Etherington, inventor of Direct Micro Expelling (DME) technology and founder of Kokonut Pacific Solomon Islands (KPSI), at the conference. We felt inspired by the work of Dr Dan and his team and arranged to meet again at the 2015 Crawford Fund Conference, where we discussed possible work opportunities with KPSI. In November 2015 Megan Hounslow, Ashley Harkin and I were lucky enough to spend 10 days working with Kokonut Pacific in the Solomon Islands. 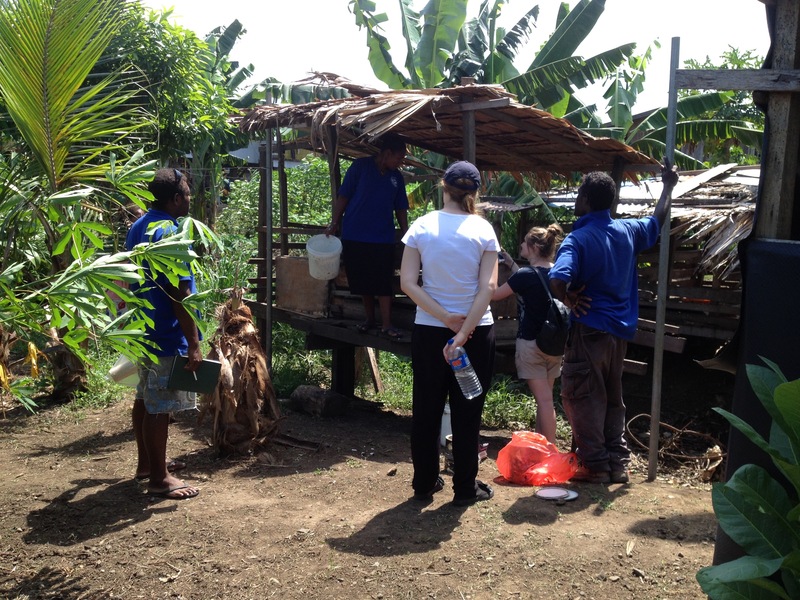 We were based in Honiara (capital city of the Solomon Islands) and also spent time in a rural village. 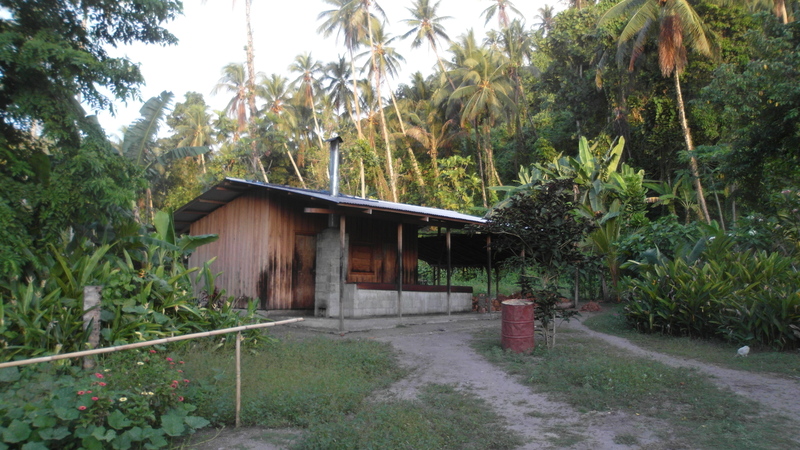 We were able to witness the difference DME technology is making in the Solomon Islands, particularly to the lives of people living in rural villages. 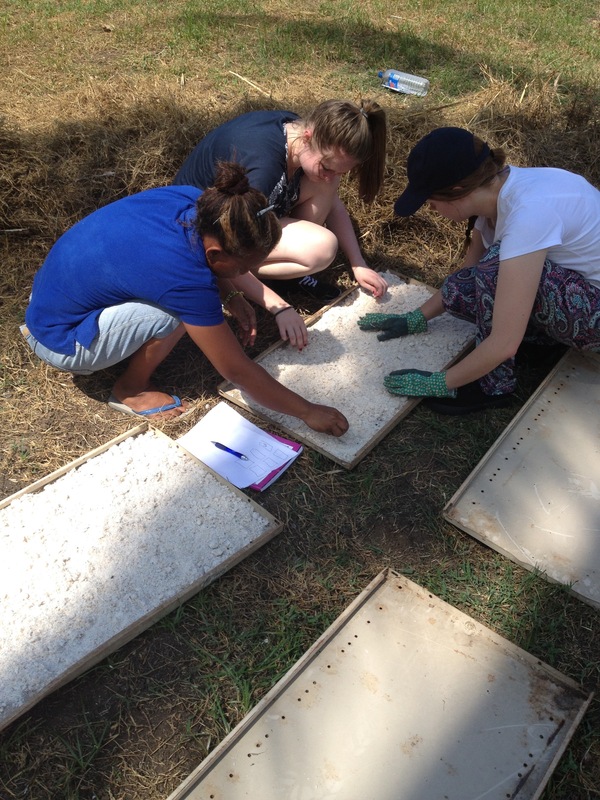 We also conducted stock feed trials, exploring methods of increasing the protein content of coconut meal, so that it can be used as livestock feed. We would like to thank The Crawford Fund for its annual conference. Without the event we might not have met Dr Dan or experienced the South Pacific. 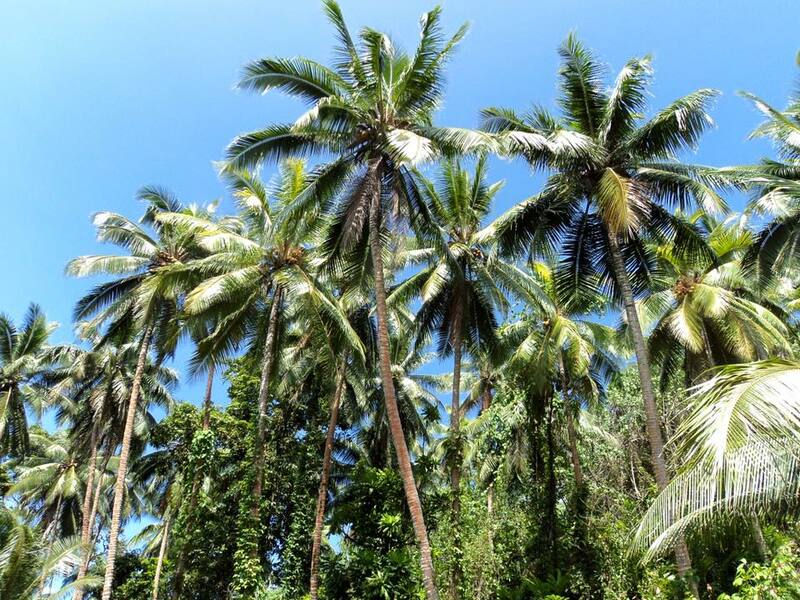 Our trip to the Solomon Islands was one we will never forget. We met extraordinary people and learnt so much about social enterprises, the Solomon Islands and ourselves. We have grown as people and professionals and are looking forward to future opportunities in international agricultural development. 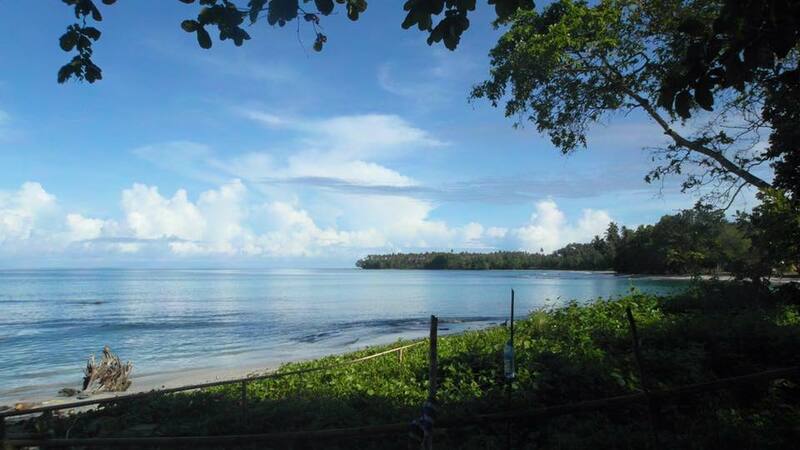 We hope to be back in the Solomon Islands again one day! If you’d like to see some of the videos from the Western Sydney University students from earlier conferences, check out our YouTube site. For a previous article about the initiative of young agricultural scientists, click on the link below.